The Tiny Temptations Mini Martini Glasses offer the most unique way to serve mini desserts or appetisers. 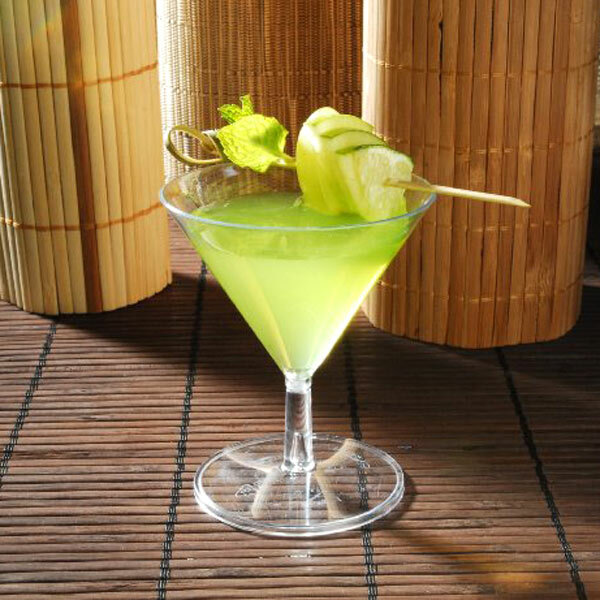 With premium quality, ideal for parties or buffet dinners. 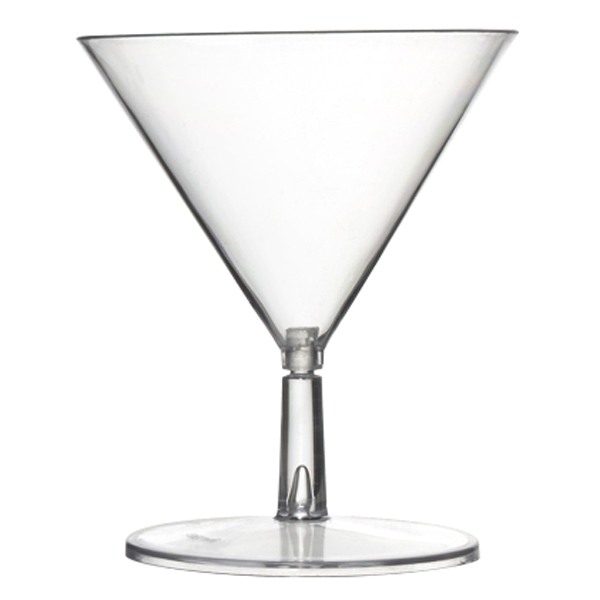 With a disposable design, these plastic martini glasses provide the easiest way to cater for large amounts of guests. 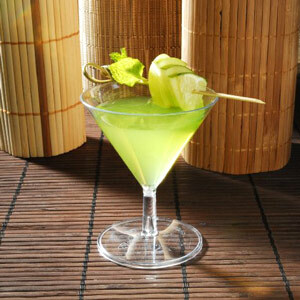 Taking away the strain of washing up, these disposable martini glasses offer a laid-back solution.